Their business name says it all; West Wales Dental Implant Clinic carry out surgical procedures including sinus lifting and bone grafting. Many Pembrokeshire and Carmarthenshire dentists refer their patients to them for the more serious dental procedures. 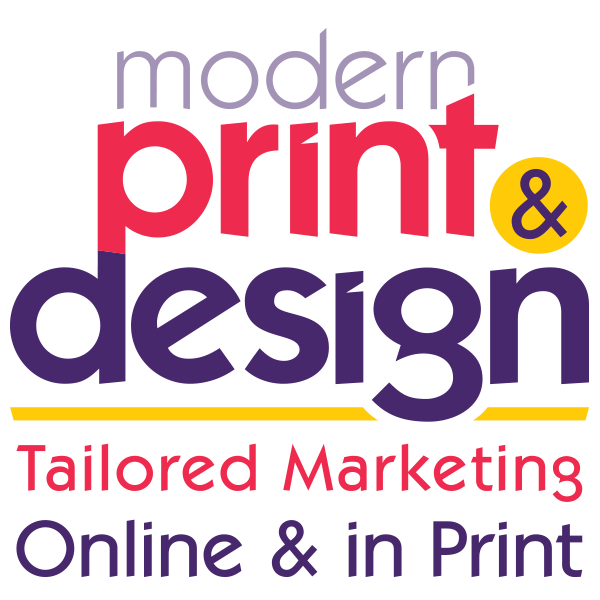 Dr Tim Lewis, the practice owner of the Carmarthen based dentist came to Modern Print & Design when he wanted his business profile lifted and re-branded. The first thing we set about after an extensive design consultation meeting was overhauling their logo. The complicating factor here was that the actual graphic (within the circle) was not to be change in structure. However, we were able to transform it into the brand you now see by simple changing the colour scheme and the context in which it is placed. To this end our Pembrokeshire brand designers got rid of the old graduated tint and grey. It was transformed into a white logo on a red background. A background that was greatly enlarged to featured the practices name in a much bigger size with a water mark of the motif taken from the original Logo. It really transformed the look of it whilst meeting the customers instructions not to retire the original logo mark. The next thing that the graphic designers did was to get to work on the booklets you see pictured here. It was decided that these would feature big, whole page photos of Dr Tim’s patients along with their own words describing their experience at the clinic on the page opposite. This gave the pages added impact and made them much lighter to read than packing them full of content. Dr Tim and his team at the were delighted with the results and have gone on to order letterheads, business cards, leaflets, websites, signs and business forms. If you would like a free design consultation to discuss your corporate branding in Pembrokeshire with of our graphic designers just call Trevor today on 01646 682676.